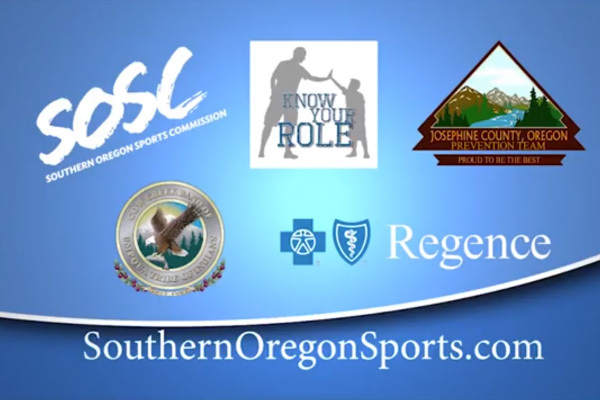 The Southern Oregon Sports Commission (SOSC) and our partners take youth and amateur sportsmanship seriously. There is a growing problem in communities in our region and across the nation. 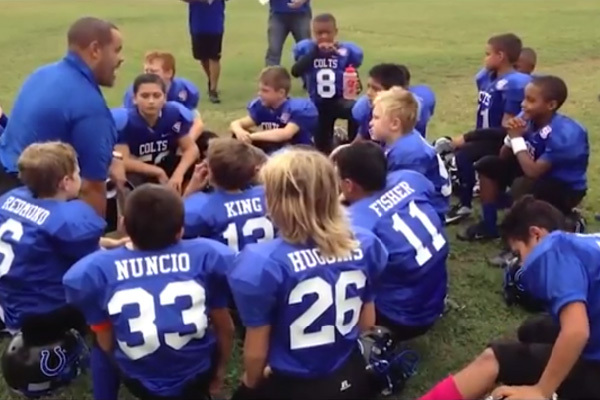 Statistics show a concerning trend of declining participation in youth sports. 75% of youth athletes quit sports by the age of 14. To compound the issue, the attrition rate for officials nationwide is 30% each year and 75% annually for rookie referees. These problems face parents, coaches, athletes and athletic administrators. Study after study shows the number one reason youth athletes leave a sport is simply because they are no longer having fun. Plus, the number one reason referees are leaving their positions is because of the way they are treated by coaches and parents. SOSC believes these issues can be solved if we all commit to changing the culture of youth sports. 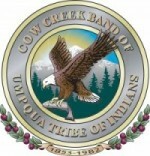 Partnering with KOBI Channel 5, Cow Creek Band of Umpqua Indians, Josephine County Prevention Team and Regence Blue Cross Blue Shield, SOSC has developed a campaign to help promote good sportsmanship among athletes, parents, coaches and referees. TV spots are currently running on KOBI Channel 5 and collateral materials are posted in schools in sporting facilities. If you'd like to be involved or get more information, contact Angela Wood with the Southern Oregon Sports Commission at 541-608-8517 or angelaw@travelmedford.org. Thank you to the Know Your Role Sponsors! *Source: A multi-year study from 2009-2014 was conducted by the Sports and Fitness Industry Association and the Aspen Institute.